Home / Giveaway / Winter Cozy Collection has arrived + Giveaway: Get your hands on a copy! We have just dropped the third of our smaller specialised curations from the Winter Complete Collection – the Winter Cosy Collection. To celebrate, we are running a giveaway over the coming week for one winner to get hold of a copy of our latest release. We have created 5 pre-made flatlay scenes using only the cosiest of items from the Winter Complete Collection. Inspired by the perfect night at home, in this collection you will find all of the ingredients you would need for the ultimate cosy evening in. Draw the curtains, light the candles, make that indulgent hot chocolate (cream and marshmallows for us, please) and grab your favourite chunky knit blanket. You can customise colour on knitwear and lights, and edit the content on the ceramic items, allowing you to create a bespoke flatlay scene that oozes warmth and relaxation. We heart winter! 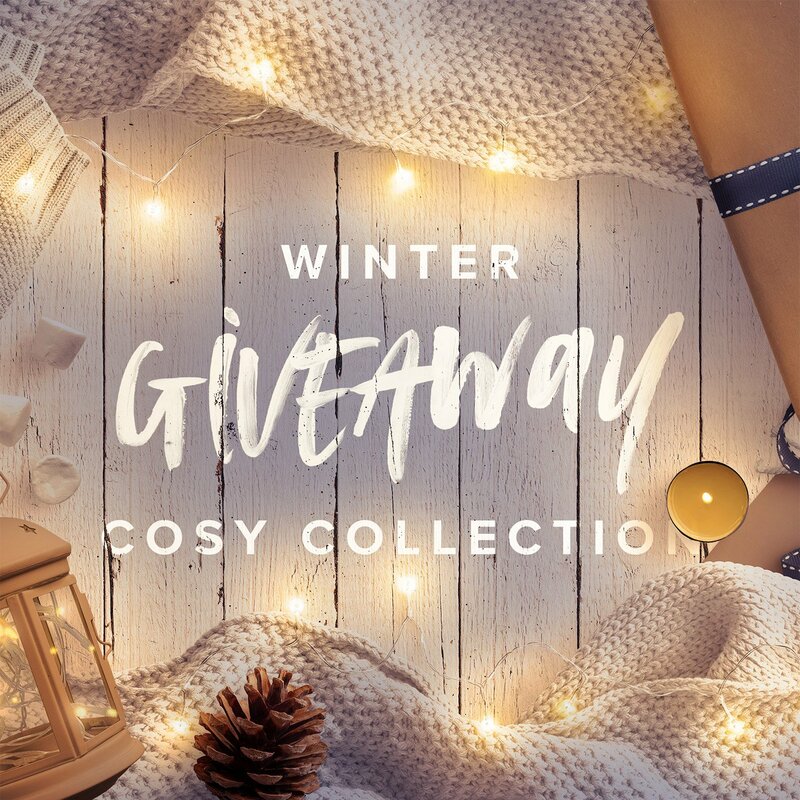 To enter the giveaway for a chance to win the Winter Cosy Collection, simply add your email address below. To increase your chances of winning, you can share across your social media, each post counts for an individual entry, so the more you share the more times you will be entered. Happy entering! Previous post: Winter Gift Collection is here + Special Giveaway: Win a copy for yourself! Next post: New Collection: Floral Peonies Collection + Free Wallpaper + Giveaway!